We are your local Cincinnati Tempstar Heating and Cooling Dealer. 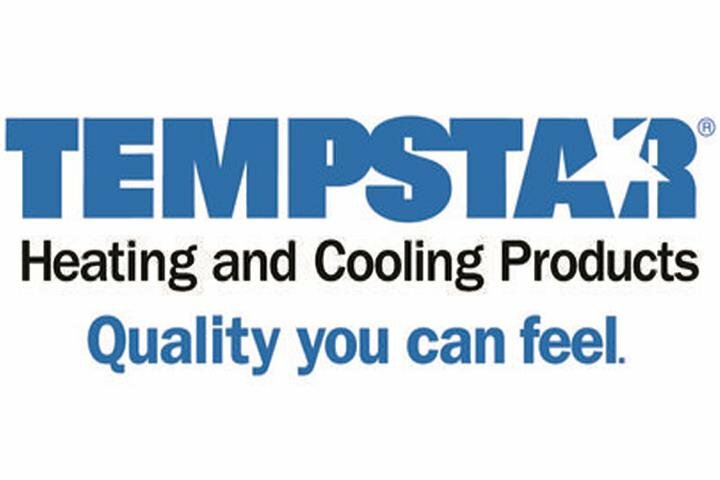 When you choose Tempstar heating and cooling equipment, you’re choosing enhanced dependability and innovation in home comfort. We are proud to give you the latest in engineering and technology. Our products are designed to deliver the best in quality, energy efficiency and reliability, and each is 100% run tested. We take pride in surpassing your expectations and delivering quality you can feel. Tempstar products includes the extra care and technology to create quiet operation for your home. From design to operation, sound reduction ensures a comfortable experience with your heating and cooling systems. Tempstar products deliver low decibel sound levels and sound-barrier technology to create a relaxing home comfort experience.